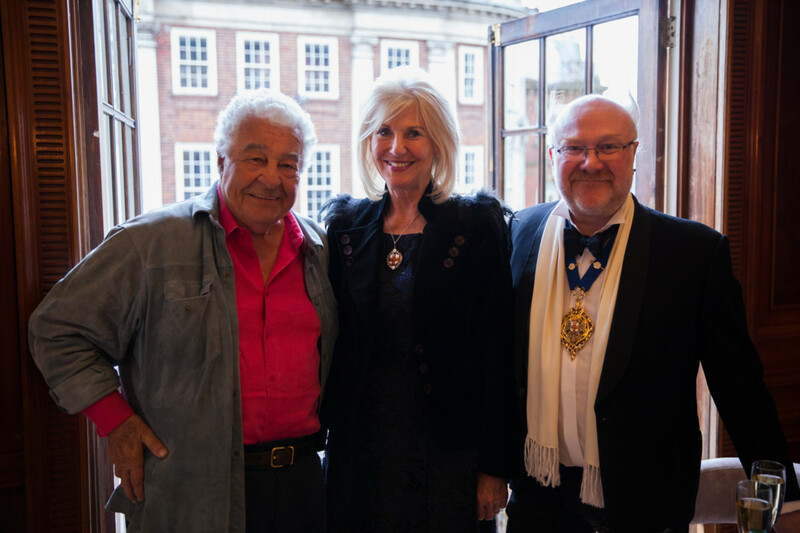 March 2017 marked the launch of the latest outpost of Antonio Carluccio’s chain of revered Italian eateries in the beautiful city of York. 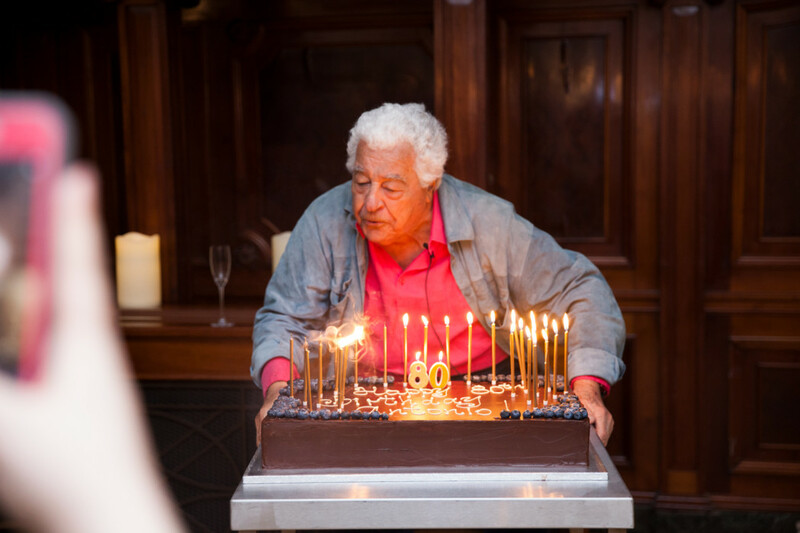 The restaurant is located on the beautiful and historic site of the former Terry’s Chocolate Shop & Tearoom and last Friday night, the fitting venue played host to none other than the man himself to celebrate his 80th birthday. Guests were treated to a range of delicious antipasti, chocolate cake crafted by award-winning local bakery, The Bread Factory and a unique Chocolate Orange Negroni cocktail, all of which are available at the new restaurant. For those of you not lucky enough to be able to make it to the historic city, or indeed any of the other Carluccio’s restaurants nationwide, then why not head across to Amazon where you will be able to purchase the Godfather of Italian cooking’s new cookbook ‘Vegetables’.